Viking Ocean Cruises won’t sail its first cruise until 2015, but it’s already increasing the size of its fleet as it firmed up an order for two more ships. 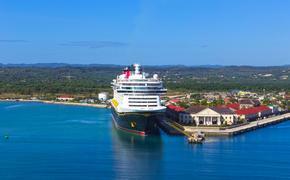 The company now has four 930-passenger sister ships on order from the Fincantieri shipyard in Italy. 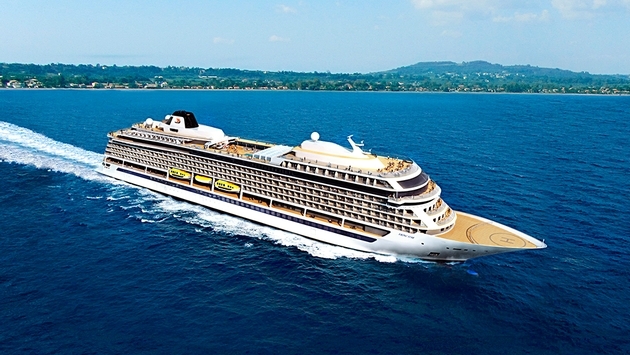 The first ship for the ocean cruise line, the Viking Star, is scheduled for delivery in May 2015, to be followed by another in 2016. The all-veranda suite Viking Star will operate its first year in Scandinavia and the Baltic, and the Western and Eastern Mediterranean. Viking Ocean Cruises will include wine and beer with dinner, free Wi-Fi and one free shore excursion in every port of call. The company will have virtually no non-commissionable fares (NCFs) as it will bundle port fees and taxes in the published rates. Its sister company, Viking River Cruises, continues to grow at a torrid rate and plans to introduce 14 new riverboats in 2014.